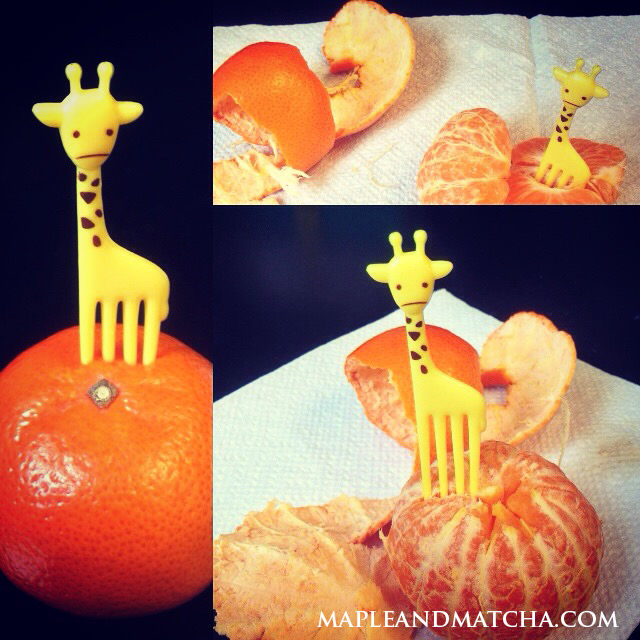 With unimpressed giraffe’s newfound popularity has come a busier photoshoot schedule. As a result, I think he might like the chance to share the spotlight with someone else. Just kidding, unimpressed giraffe, I know you love all the attention! But adventures, both culinary and otherwise, are better with friends. So who would you like to see join unimpressed giraffe as a food taster? Vote below! The simple color names below are not final. Please suggest a name for your favorite #bentobuddy in the comments! If I pick your suggestion and you leave your name in the comment (nickname, real name, online name, etc. 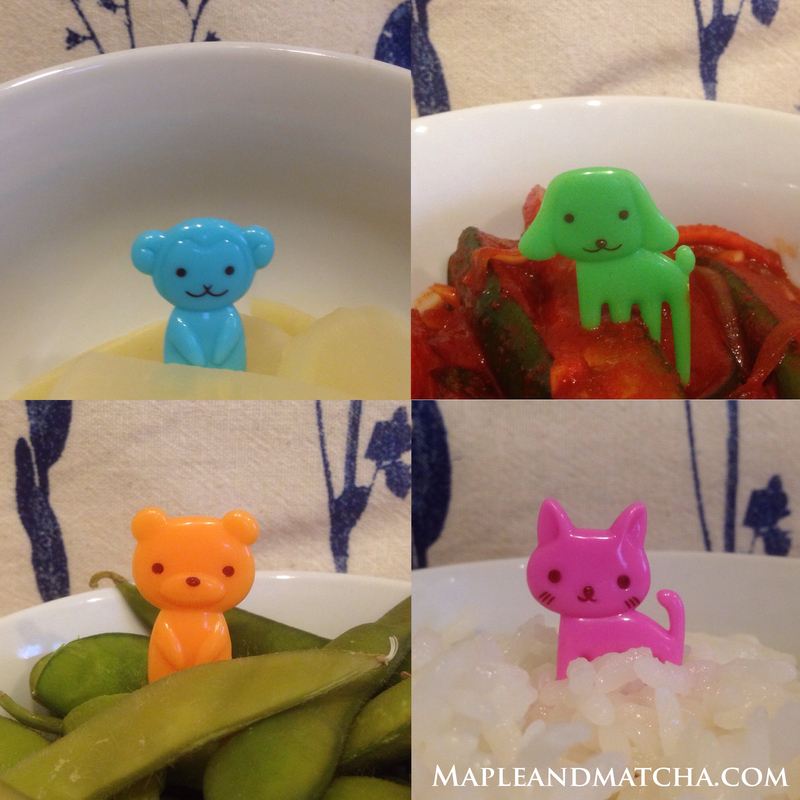 ), I’ll give you a shout-out in the first appearance of our new #bentobuddy.